What is Teen Drug Treatment? Teen drug treatment may involve detox and rehabilitation, or simply rehabilitation alone. When you take your teenager to a doctor or a drug treatment clinic, they’ll be able to let you know which programs he or she will need. 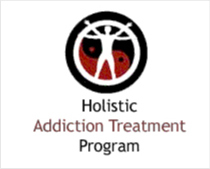 Drug detox is a type of program that makes the physical withdrawal from drugs or alcohol easier on your teenager, while rehabilitation will help them learn the skills they need to function well in school and at home without using or abusing drugs. 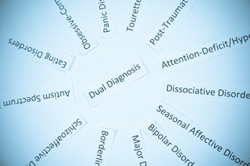 What Happens in Teen Drug Treatment? If your teenager needs detox, doctors and medical professionals will help them through the withdrawal process. Your teenager will receive medical evaluation, psychological evaluation, and medication that will help ease the physical symptoms of drug withdrawal. 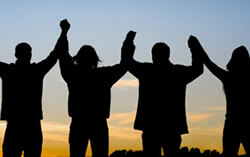 The doctors will help your teenager remove the drugs from their system in a safe, effective manner. If your teenager is scheduled for rehabilitation, he or she will be in treatment for a month or more. 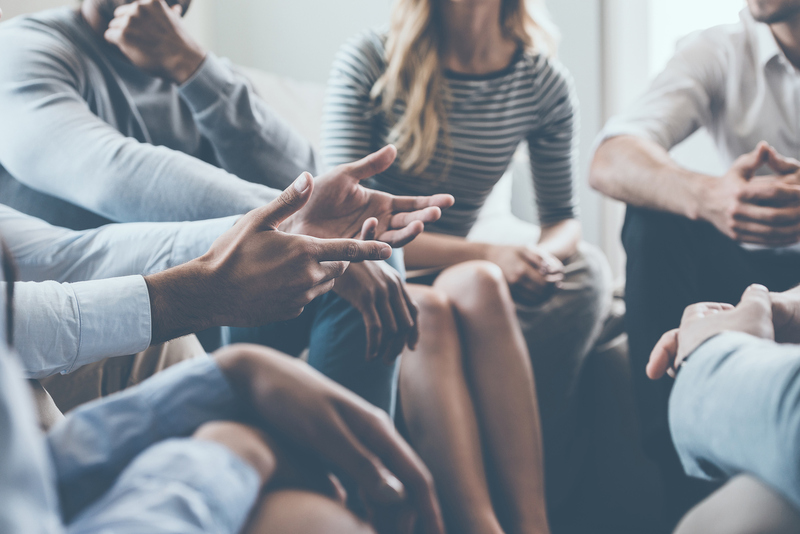 While in treatment, your teenager will receive individual and group therapy, and will learn the coping skills needed to function normally, without the aid of drugs or alcohol. What Happens After Teen Drug Treatment? 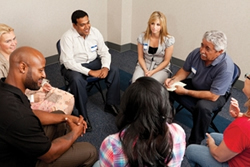 After teen drug treatment, your doctor may ask that your teenager complete an outpatient program or remain in therapy. These services, if needed, will help your teen transition from drug addiction to sober living, and help them to learn how to function among their friends and family. It’s not easy to decide to place your teenager in a rehab program. 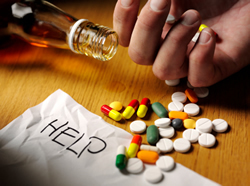 If you feel that your teenager is having difficulty functioning, attending school, or relating to others due to their drug or alcohol abuse, it may be time to consider drug or alcohol treatment. Call your doctor today for an evaluation, so that you can get your teenager the treatment they need and deserve.